Windows uses a special file with the name autorun.inf with the removable media like USB Flash Drives, Memory Cards, Pen Drives etc., with a purpose to know the action to be taken when such a media is inserted in the computer. Autorun.inf file is located in the root directory of the removable drive and contains a reference to the programs and files, which should be run automatically as soon as the drive is mounted on the computer. Now here lies the problem. There are several malware scripts, which exploit this file. As soon as a Flash Drive is inserted in a computer infected with such malware, they copy a malicious executable file in the USB drive and also modify the autorun.inf file with a reference to execute the malicious file. When thisinfected USB Drive is taken to another clean computer, the autorun.ing file cause automatic execution of the malware file and this new computer also gets infected. Many users confuse AutoRun with AutoPlay. But both of them are entirely different things. 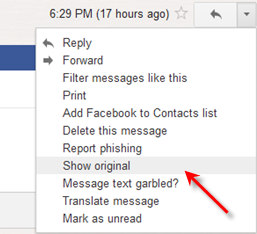 Microsoft clarifies the difference clearly. AutoPlay: AutoPlay is a Windows feature that lets you choose which program to use to start different kinds of media, such as music CDs, or CDs or DVDs containing photos. For example, the first time you try to play a music CD, AutoPlay asks which media player you want to use, if you have more than one installed on your computer. You can change AutoPlay settings for each media type. 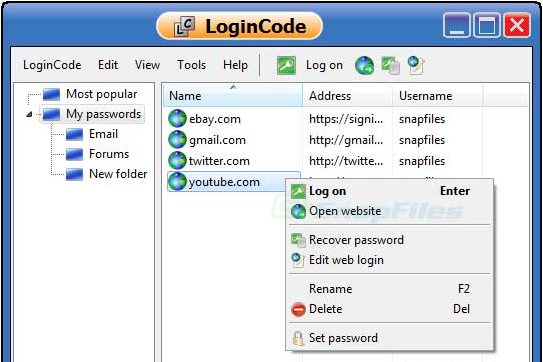 Autorun: Autorun is a technology used to start some programs or enhanced content (such as video content on a music CD) automatically when you insert a CD or another media type into your computer. This is different from AutoPlay, but the result is often the same: when inserted, the CD starts automatically, using a particular program. 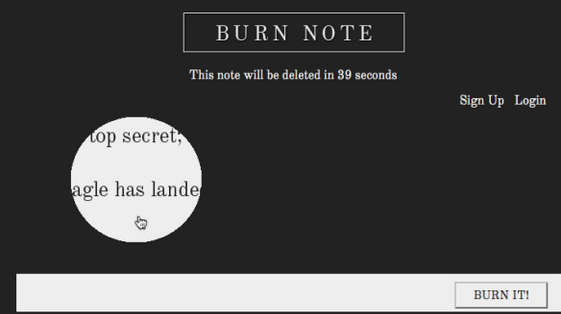 Autorun is incorporated into the media types that use it, and you can’t modify it. If you do a little googling, you can easily find some easy guides on how to disable AutoRun file. But there is a super easy way also. This is a very useful tool as there is no simple way of disabling the AutoRun feature in Windows. This provides users with a simple way of disabling this feature, offering a high degree of protection against infections from removable drives and devices. 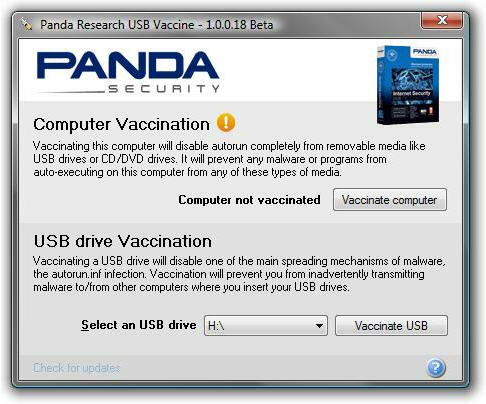 Recently Panda has released a new version of their USB Vaccine, which also supports the NTFS File system.